Johnny’s Talk: What To Wear To A Johnny’s Concert/ Event? One of the hardest things for me to decide on when I go to a Johnny’s concert or event is: What should I wear? “What group am I going to see”? I always start out with this question. This is a big factor because each group has a different kind of presence and the fans dress differently and act differently as well. For example, NEWS fans are considered “fashionable” and the group itself has more of a “prince” type of image, so I will pick the overall theme of my clothing based off of that. KAT-TUN on the other hand has more of an edgy rock-like feel to them with darker colors, so I tend to wear darker colors to their concerts and try to be a bit edgier with what I wear, but still stick with my own personal style though. The most out-there group that I normally go to see is Kanjani8, and the way that the fans dress is very much a reflection of the group themselves. 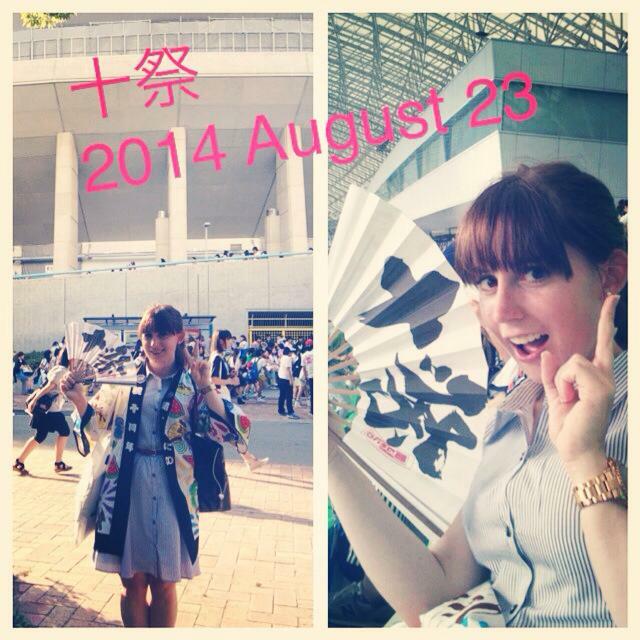 It’s always fun to see what Kanjani8 fans will wear to the concerts! “Who is your favorite member”? Johnny’s groups usually have colors associated to the individual members in the group. An easy way for the fans and for the members themselves to identify whose fan you are is to wear your favorite member’s color to the concert. Sometimes I follow this, but other times I don’t. It all depends on the concert and the group for me, as well as where my seats are. For example, for Tegomassu no Seishun I chose not to wear my favorite member Massu’s yellow color in Fukuoka and Nagoya, but instead wore the green color that the concert goods and the theme of the concert was based off. In Yokohama and Osaka though, I wore Yellow. What season is it and is the concert/ event outside or inside? This also plays a factor into what clothes I would wear as well. KAT-TUN’s countdown concert I wore dark clothes because it was winter and because they were edgier as well. NEWS’s concerts were inside and outside, so the outside concerts I didn’t dress up as much because it was in the middle of summer and I would be sweating a lot, but the inside concerts I decided to dress up a bit more because I wouldn’t be sweating as much. Also, waiting for goods outside can be a factor as well, so take that into consideration when you are choosing your outfit as well! Will I be wearing any of the concert goods I am buying? For Kanjani8’s Jyuusai concert, there was a “happi” that they were selling and I wanted to buy it so I decided on the dress that I wore based on that. I thought the happi would look better with a collared dress, so I wore that. Another popular thing to do is to wear the concert T-shirt right after buying it or personalize the concert T-shirt for another show that you will go see in the same tour. A note on Stage plays: For stage plays, I would recommend toning down what you wear to a concert if you normally cosplay or dress up a lot for these events. With stage plays you have to remember that the Johnny’s guy is only one member of the cast during this play (even thought he may be starring in it) and other people who aren’t Johnny’s fans will more than likely be attending as well for the other cast members who have nothing to do with Johnny’s. The purpose is to enjoy the stage play and support the Johnny’s guy, not for the Johnny’s guy to notice you or to draw attention to yourself, which is different than a concert. With this being said, there is a certain respect for the stage and arts when you go to see stage plays so please try to be respectful of that. The manners for concerts and stage plays are different is all, not that one is better than the other. For the most part, most people I see at stage plays dress normally and I don’t even know they are going to the play unless they are a carrying around a bag from the group that the Johnny’s guy in the play is in. I personally dress like I normally do everyday, but if it’s an evening show I might dress a bit more fancy. 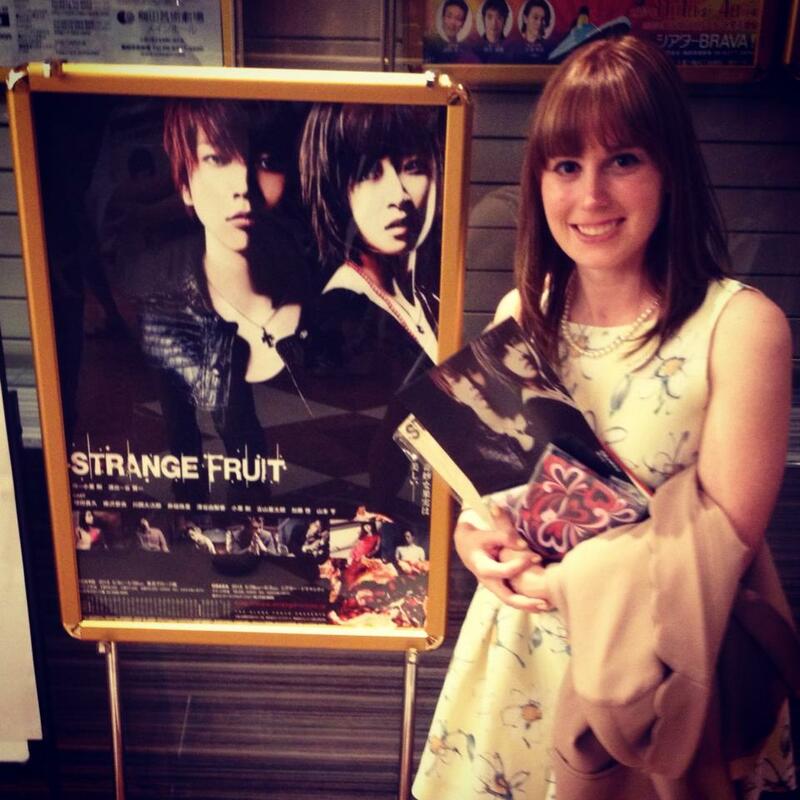 Here are some pictures of what I have worn to past Johnny’s concerts! Was this helpful? 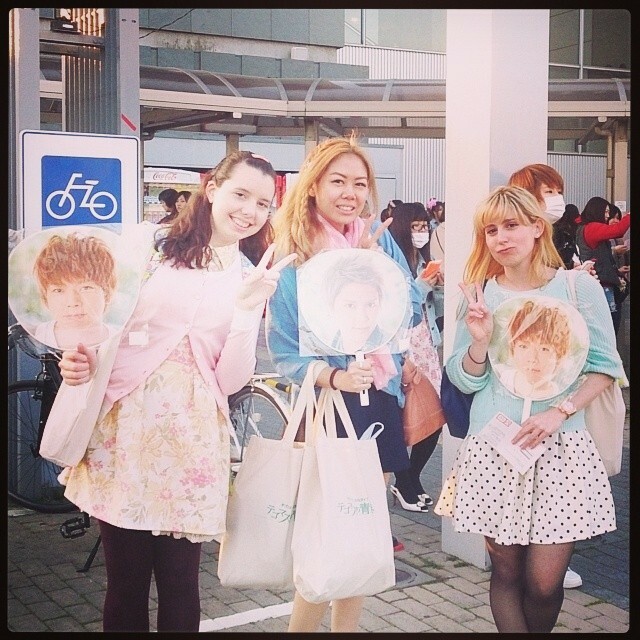 What do you normally wear to Johnny’s concerts? Please let me know in the comments below!